Belmont Pastures is an area of around 1 hectare of unimproved chalk / neutral grassland that used to belong to Belmont Hospital. Belmont Pastures was declared as a Local Nature Reserve in October 2006. Over the summer months, the grassland and surrounding scrub areas are alive with different types of butterflies, grasshoppers and crickets. Roesel’s bush cricket (Metrioptera roeselii) was classified as a nationally scarce insect but is now common in grasslands around London and the southeast. 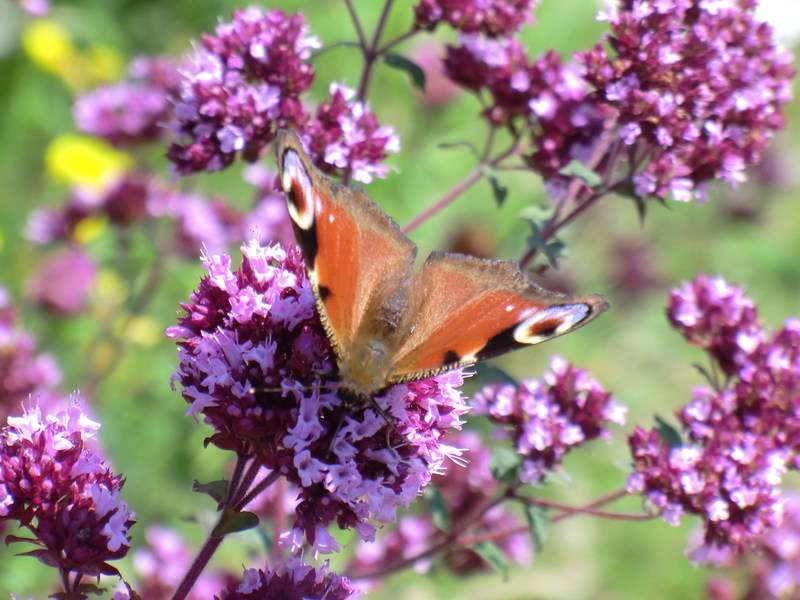 Peacock butterflies (Inachis io) are just one species that can be seen feeding at Belmont Pastures. During the middle of summer, you may be lucky enough to see a southern hawker dragonfly (Aeshna cyaneus) patrolling the south end of the pasture.The males defend a territory that is rich in food and may take insects as large as butterflies. The summer months are a great time to be on the pastures, looking at the plants and animals that abound in the grassland. During the winter months, the berries from the hawthorn trees provide a valuable food source for birds that migrate from northern Europe to Britain, as our winter is much more mild than that further north! 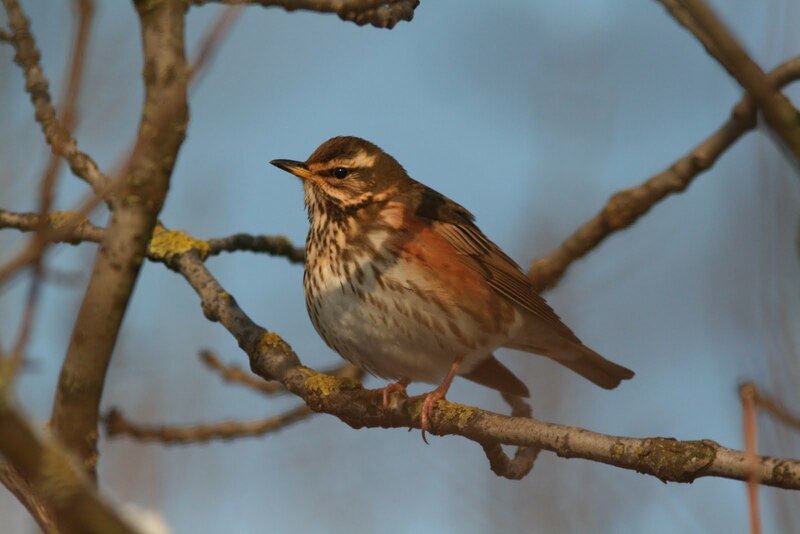 Birds like redwing (Turdus iliacus), a relative of the blackbird, is one such bird that you may see in flocks of up to 20.